ProFolio brand notebooks and journals all have very unique and innovative features that make them different from all other notebooks on the market. 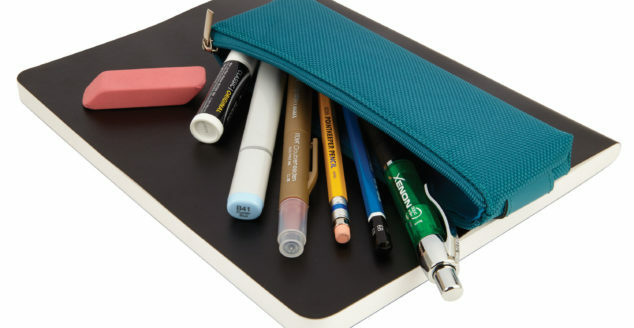 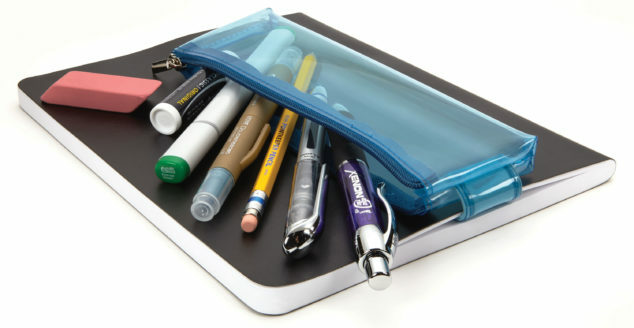 The ProFolio Journal Sidekick Zipper Case is a magnetic case originally designed to hold art supplies and attach to your favorite journal or notebook. 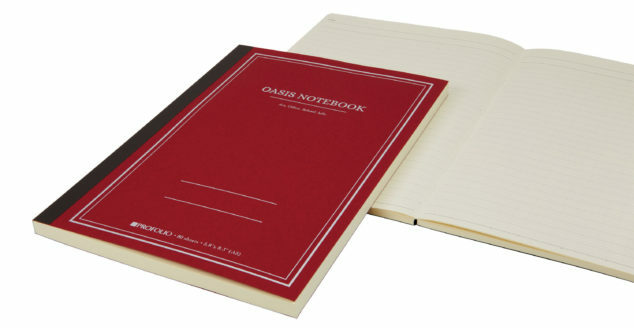 The Profolio Oasis Notebook was designed to make the hard choice of “which journal” much easier. 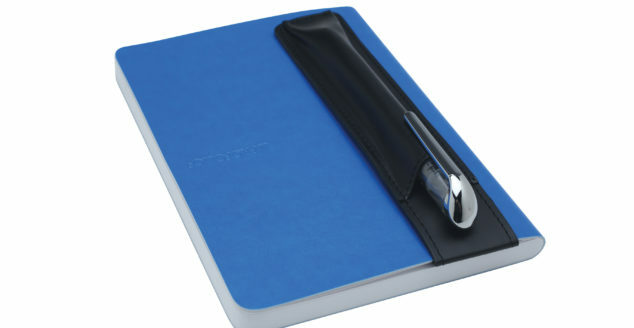 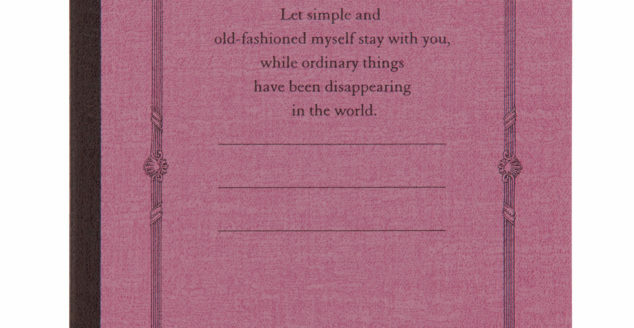 The Petite Journal was created to solve your on-the-go, pocket-sized journal needs.